Our products represent decades of experience in land-based and shipboard gaming industries. But our visionary leadership enables us to explore new technologies to improve customer experience, engagement and profitability in your gaming environment. Does more than just capture player data. Delivers that data in actionable formats to increase profitability and reduce cost. Backed by the world-class customer care that our clients have come to trust from Iverson Gaming; we’ve earned this trust through relationships we most often measure in years. Iverson is committed to leading the industry in providing innovative, cost-effective gaming management solutions and world-class customer service. Our full range of services helps you develop your gaming strategy, make platform and technology choices, integrate multi-vendor solutions, and operate and support your system for maximum profitability. Every gaming operation is unique and is challenged to adapt and evolve in a changing marketplace. Success requires a carefully developed strategy. Iverson can help you develop your unique strategy for success. As the market evolves, your loyalty approach must also. From CRM to Big Data Analytics to Social Media, modern loyalty programs must leverage technology to attract and retain customers with ever shorter attention spans. Iverson can build custom solutions, integrations and even help you pilot new gaming concepts. From custom gaming to analytics to mobile loyalty apps, we have the experience and know-how to solve your gaming challenges. In a multi-vendor, collaborative world, Iverson brings a level of subject matter expertise, technological know-how and savvy problem solving to any gaming industry project. Iverson Gaming Systems has been serving the ship-board and land-based gaming markets globally since 1996. 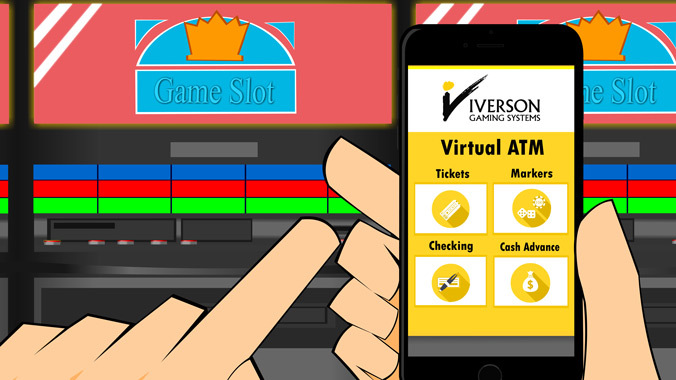 Iverson Gaming, recognized as the world leader in onboard gaming management systems, is installed on over 100 cruise ships around the globe. The company's land-based installations range from South Dakota to South Korea. 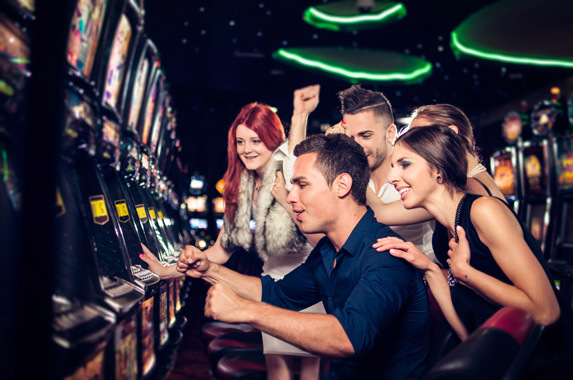 Focusing on multi-site casinos, cruise gaming, and small-to-medium casinos, Iverson provides gaming management solutions that are proven and trusted, innovative, and cost-effective. 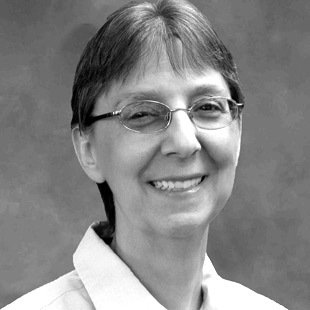 Joanne founded Iverson Gaming Systems in 1996 to focus on information management solutions for the gaming industry. She has demonstrated her dynamic vision and hands on business sense throughout her career. Joanne is a graduate of the Wharton Management Program of the University of Pennsylvania. She was awarded the AGEM 2013 Proven Leader Great Women in Gaming Award, was inducted into the Women's Collegiate Rowing Coaches Hall of Fame, and recently earned her 1st degree black belt in martial arts. 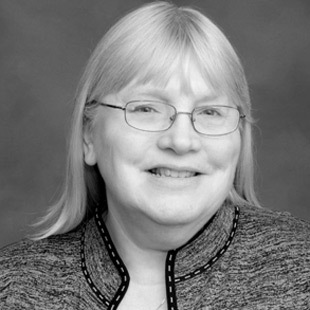 A thirty-five year veteran of the accounting profession, Susan has been with the company since its inception in 1996. 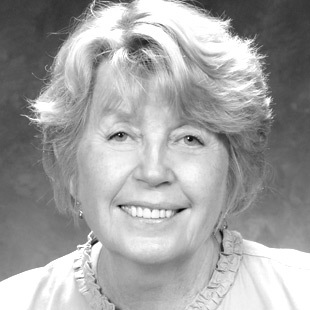 Susan earned a BS in Zoology from Penn State, and MBA in Accounting from Temple University. She enjoys rigorous workouts and volunteers for the American Diabetes Association. Millard joined Iverson Gaming in 1996, bringing expert technical knowledge of gaming equipment, associated gaming software, and experience with relevant data communication techniques used throughout the casino industry. 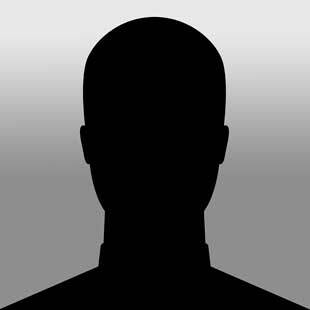 Millard has a diverse set of interests that include maintaining a collection of orchids and tropical frogs, volunteering for the Humane Society of Cozumel and the Philadelphia Art Museum, and is a 2nd degree black belt in martial arts. Leslie joined Iverson Gaming in 2008 with a background in project management and support of manufacturing operations through ERP and CRM applications. She holds an MBA from Temple University, and a BS from Penn State University, volunteering for several organizations such as Lioness and Habitat for Humanity. Matt joined Iverson Gaming as Project Manager for the Iverson Mobile Gaming product in 2012. 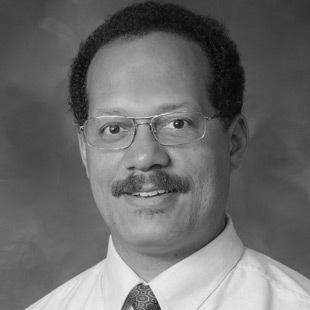 His previous employment was in research at the University of Pennsylvania. Matt received his BS from Yale University and his Master's from the University of Oxford. 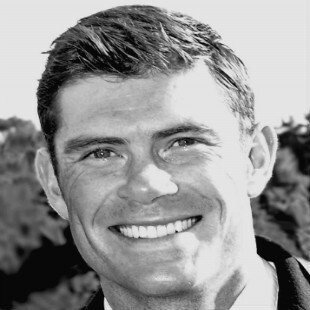 Matt is an accomplished athlete and a United States National Rowing Champion in the single scull. Iverson Gaming Systems partners with cutting-edge vendors and suppliers to deliver complete gaming solutions. 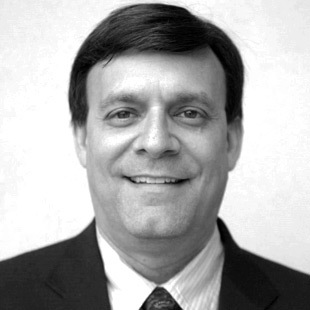 Rick Kundrat is president of RLC Electronic Systems, a full-service company specializing in the design and manufacture of electronic products. RLC manufactures hardware for SLOTMaster. Parag Amin is a co-founder of Radiqal LLC, a leading software development and services company, serving clients in the gaming, interactive TV, video on demand, broadcast satellite and other markets. Parag began his career with Iverson. 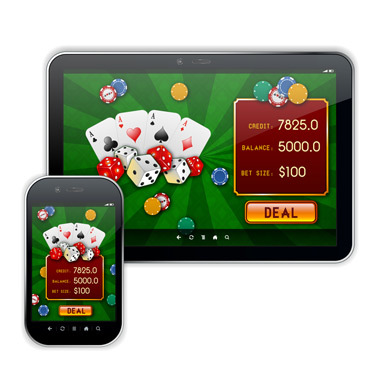 Radiqal develops a range of gaming management applications used in the Iverson Systems. 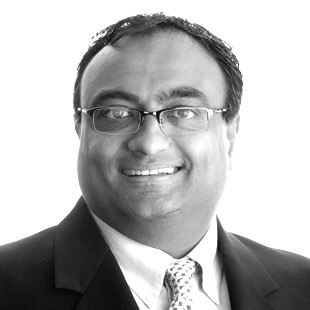 Venu is a co-founder of Radiqal LLC, a leading software development and services company, serving clients in the gaming, interactive TV, video on demand, broadcast satellite and other markets. Venu began his career with Iverson. Radiqal develops a range of gaming management applications used in the Iverson Systems. We tend to fly under the radar and get things done, but it's nice to be noticed once in a while. Iverson Gaming Systems does not passively collect user information. We do not employ the use of “cookies” to track user movement on our website. Iverson Gaming Systems may collect your name, address, telephone number(s), and/or email address that you provide voluntarily when you request information from us or contact us. You ordinarily are not required to register or provide personal information in order to access our website, however certain sections of our website may require registration. IGS uses the information volunteered to us on our website to respond to your requests for information or questions, to improve our marketing and promotional efforts, and to improve the content and layout of our site. We may use e-mail address, mailing addresses or phone numbers to contact users regarding notices and for the purpose of promoting IGS products and services, as well as the site itself. Should you wish to be removed from IGS’ electronic communications list or IGS’ general mailing list, please send your request to website@iversongaming.com. Iverson Gaming Systems will not sell or rent personal information you provide to any third party. IGS takes measures to prevent unauthorized intrusion to our website and the alteration, acquisition or misuse of personal information by unauthorized persons. IGS limits access to such information to authorized personnel only. 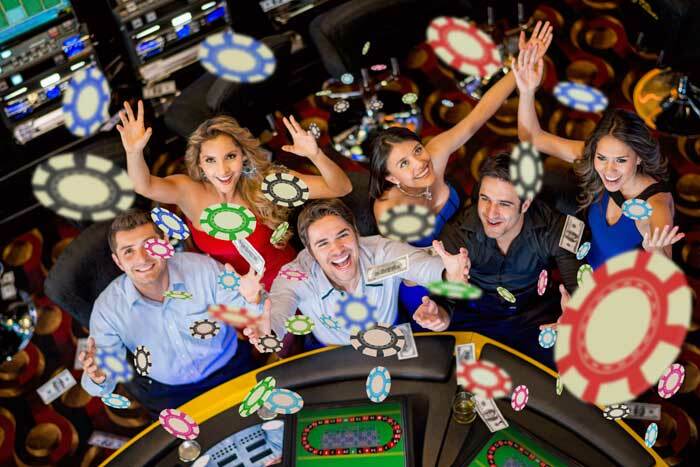 This policy is the sole authorized statement of Iverson Gaming Systems’ practices with respect to the collection of personal information through our website and the subsequent use of such information. IGS may revise the Policy from time to time. You should periodically review this page to ensure you are familiar with the most current version of this Policy.